Pamper yourself at the end of a busy day with a relaxing break. You can try our wide selection of sweet and savory snacks, together with a tasty variety of teas and herbal teas. 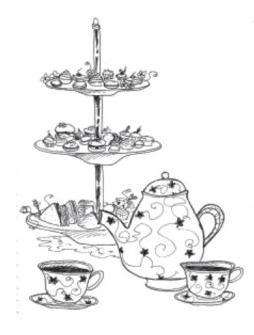 And if you need some extra energy try our delicious “High Tea”. Our Italian aperitif is freshly prepared with a choice of our best dishes and accompanied by your favorite glass of wine or cocktail.